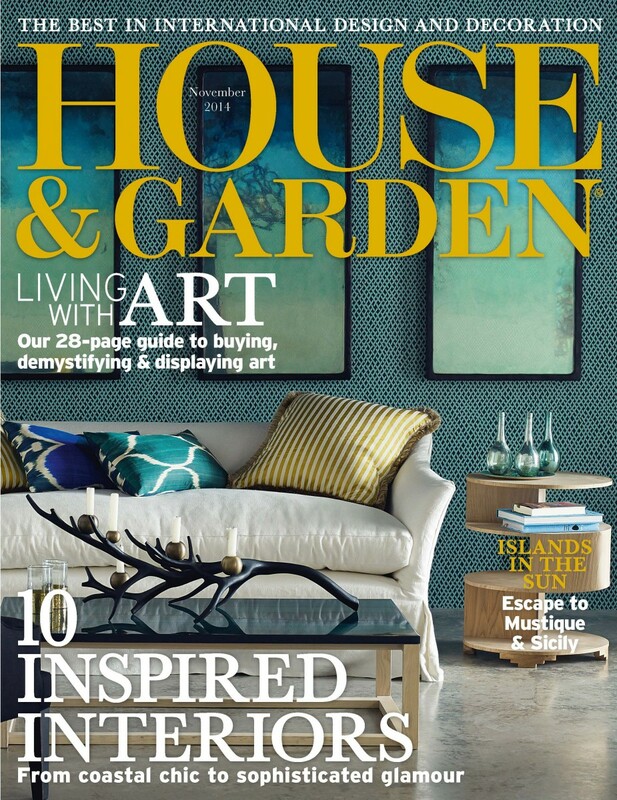 If you are interested in selecting, hanging and lighting art, then do take a look at the November issue of House and Gardens which contains a wonderful 28 page article on the subject. 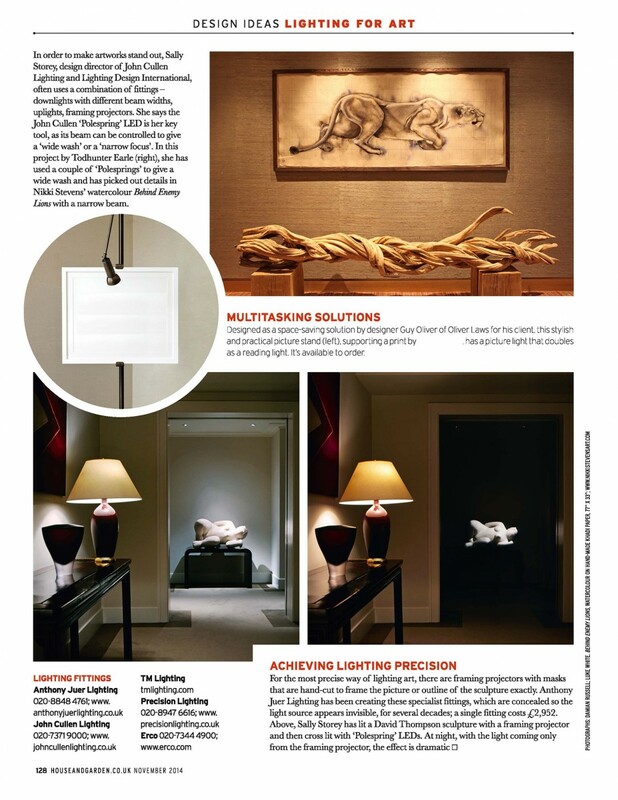 As part of feature, new Editor Hatta Byng reviews lighting artwork with some wonderful illustrations of work from John Cullen along with lighting tips from Sally Storey. Do click here to download the pdf of the lighting page. Alternatively do visit our Project Showcase section to see more inspiration for lighting artwork.